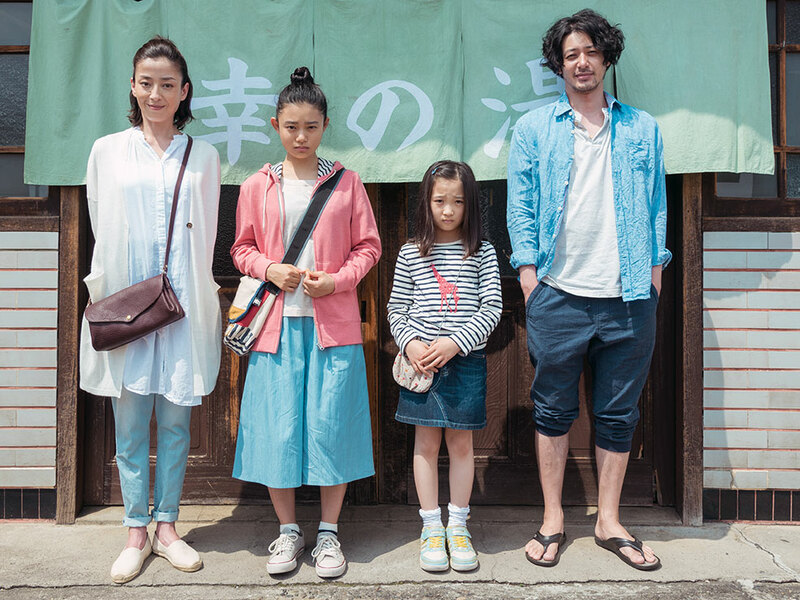 Futaba (Rie Miyazawa) is a single mother struggling to make ends meet after her husband suddenly left her and the family’s bathhouse business went under. While coming to terms with her situation, she is dealt another blow when she is diagnosed with cancer; it’s terminal. Displaying the boundless strength of a loving mother, rather than lament her fate, Futaba determines to use the few months she has left to put her affairs in order and secure a stable future for her teenage daughter, Azumi (Hana Sugisaki). With the twin aims of reconciling her splintered family and getting their bathhouse up and running again, she sets out to track her estranged husband (Joe Odagiri). Can she succeed before her time runs out? Written and directed by up-and-comer Ryota Nakano, this heartrending family drama (and only his second feature) was selected as the Japanese entry for the Best Foreign Language Film at the 90th Academy Awards after picking up six Japan Academy prizes, including Best Picture and Best Actress.